April 27, 2010 August 2, 2017 Devina DivechaLeave a Comment on Chocolate Barfi! Kaju Katri! Gajar Ka Halwa! 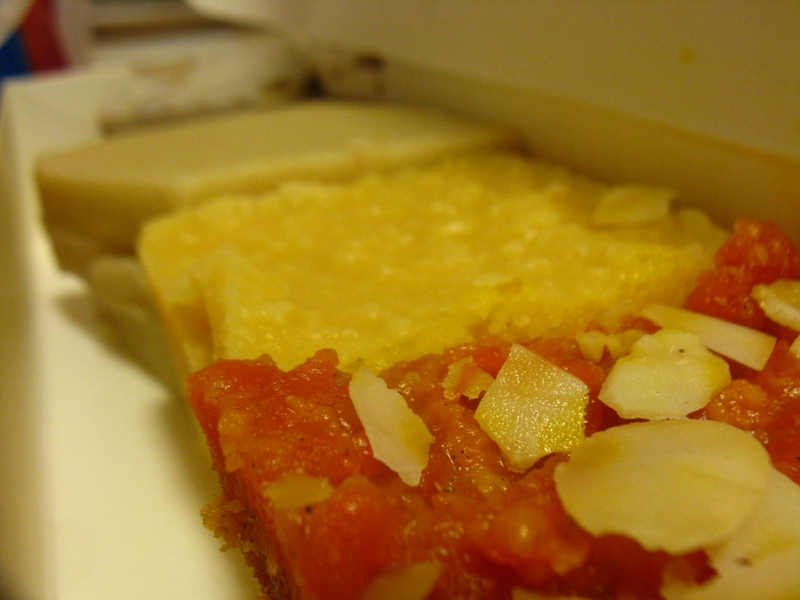 Plain Barfi! Mmmmmm…! 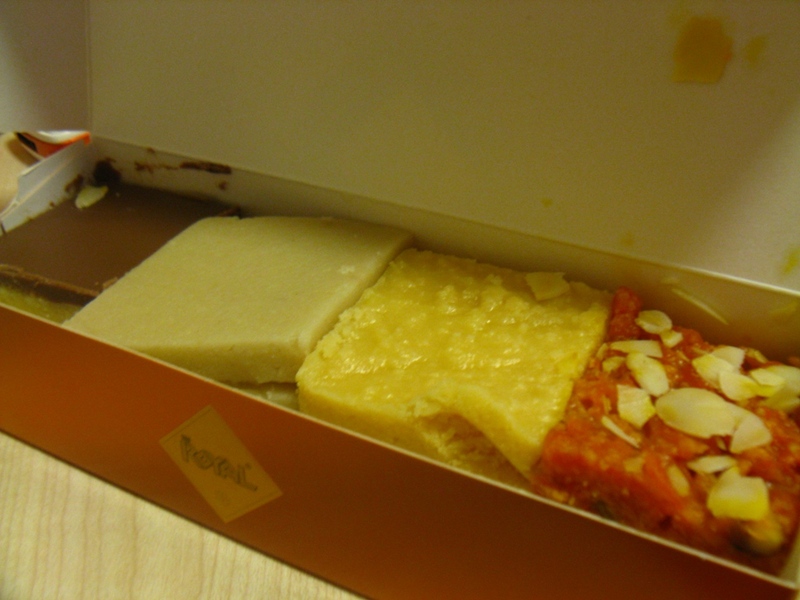 Chocolate Barfi! Kaju Katri! Gajar Ka Halwa! 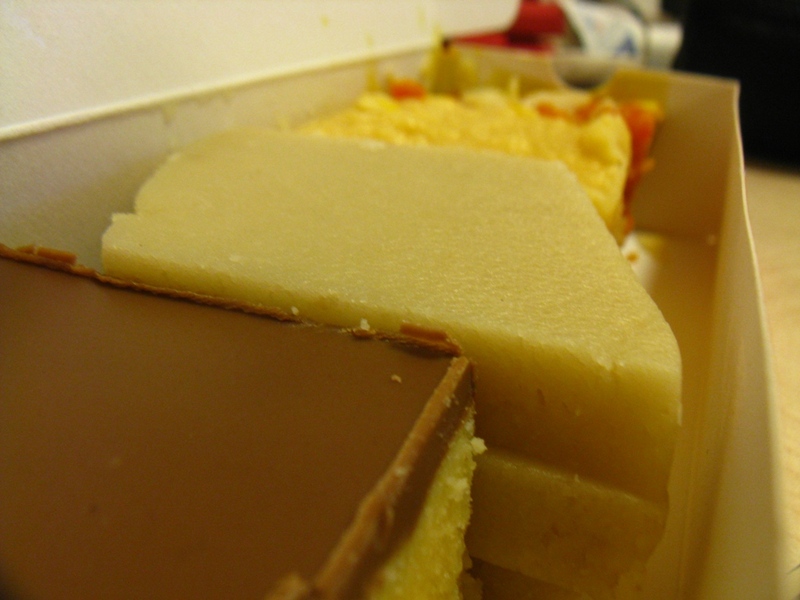 Plain Barfi! Mmmmmm…! Right, so I already gave away – in the title – what’s in this box! 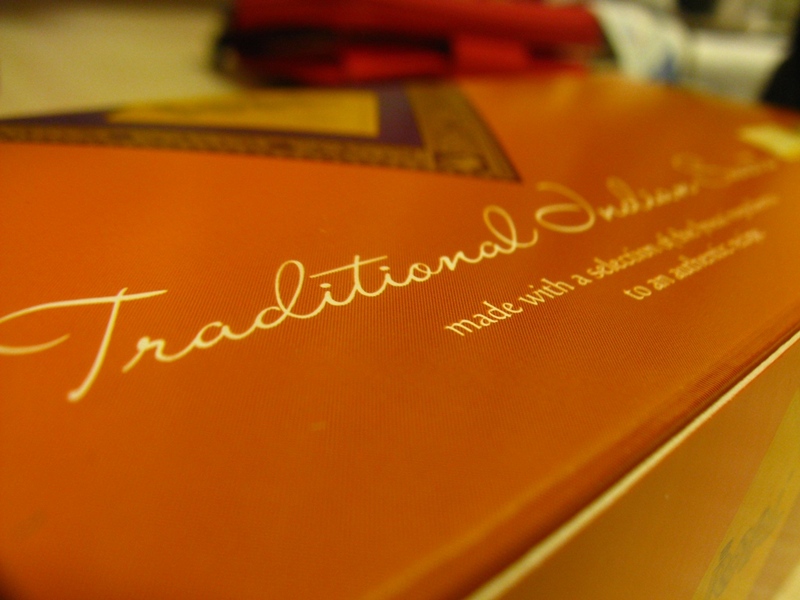 I bought this box of sweets from Royal, a sweets store on Melton Road, Leicester and they taste AMAZING. I haven’t had any Indian sweets for a while, so this store, and in fact, just going to Leicester was a BOON.